Gabrielle Consulting, Inc. - Meet Our Team of Talented Professionals! While we have a diverse team of talented professionals, we pride ourselves on a common trait...we love our work, and we enjoy making clients happy! 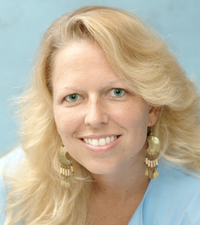 Dr. Gabrielle K. Gabrielli started the consulting company in 2003, though she has always been an entrepreneur. Her first business was a video production company which she started as a teenaged undergraduate student while attending Florida State University. The Gabrielle Consulting team ranges in skills, talents, and expertise, but we share a strong work ethic and a dedication to quality customer service. We are geeks. We are perfectionists. We do what we do because we love working closely with clients to envision then design and develop solutions that work! In addition to the team members featured here, we can quickly ramp up for any large project. We have a pool of talent that we can bring on to a project at any time. We have a team of talented professionals. Meet a few of them! Dr. Gabrielle K. Gabrielli, CGMP is a dynamic educator, author, CEO, coach, and speaker. She earned her doctoral degree in Educational Psychology and Learning Systems - Instructional Systems and her Master's in Mass Communication, Media Communication, and Marketing Research. Gabrielle also runs the Tallahassee Leadership Academy, a yearlong program that includes leadership curriculum, assessments, mentoring, coaching, and evaluation. She is a John Maxwell certified speaker, trainer, and coach who enjoys analyzing situations then determining the best solutions to improve motivation, performance, and learning. She also lives by the motto, "Find your dream, and live it!" 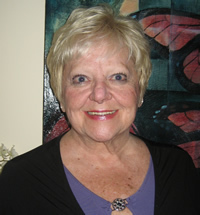 Barbara Ann Cox, CMP holds a B.S. in Communication from Florida State University and also earned the prestigious Certified Meeting Professional (CMP) designation. She has 30 years experience in the hospitality industry as a meeting consultant, trainer, and author. 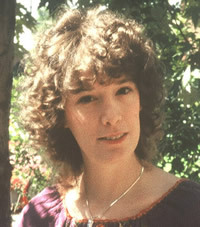 Barbara Ann is an award-winning writer, editor, and publisher. She claims she is creative, intuitive, ingenious, inventive, productive, personable, sometimes brilliant, always ethical, many times humorous, and forever sincere. Ryan Jenkins is a longtime, talented Gabrielle Consulting team member who completed his doctoral degree in philosophy at the University of Colorado Boulder. He is currently a professor in California who moonlights as a graphic designer with over 14 years of freelance and professional experience in the fields of web, print, and video. He has worked in Photoshop, InDesign, Illustrator, QuarkXPress, AfterEffects, and Avid Xpress, and appreciates that graphic design provides a right-brained escape from his left-brained day job. Phyllis K. Day is a talented instructional designer and developer as well as a meticulous project manager. Phyllis knows how to put herself into the shoes of any end user or learner. She also lends her melodic voice to many online learning and other media projects for Gabrielle Consulting. Her development and authoring skills, as well as her creativity, help add value to any project. 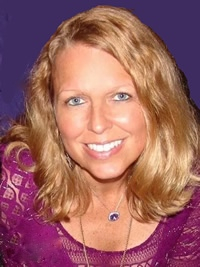 JJ Wright is the voice of many of Gabrielle Consulting's online training and other media. His talented, smooth voice is heard not only on the radio in the Boston, Massachusetts area where he lives, but also all over the world. His enthusiasm shines through in his narration work. JJ's voice is often paired with Phyllis' voice, and the dynamic duo helps gain and hold the attention of the learner or end user. Kelly Haynes is an organizational development specialist at Gabrielle Consulting who graduated from Florida State University December 2015 with a bachelor's degree in Psychology. She began as an intern in fall 2015. She plans to work toward her master's degree in Industrial Organizational Psychology starting in fall 2016. 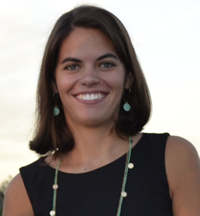 Kelly's interests include motivation, leadership, and performance management. Katherine Walker is currently pursing her master's degree in Instructional Systems and Learning Technologies (ISLT) from Florida State University. 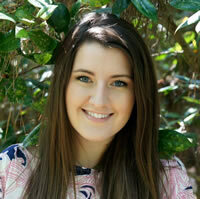 She previously completed her bachelor's in Mass Media and Communication Studies from FSU. Katherine has spent her career working in the non-profit and government sectors and comes to Gabrielle Consulting as an intern honing her ISLT skills. Ryan Fahey joined the Gabrielle Consulting team as an intern who completed his bachelor’s degree in Psychology at the University of Central Florida. He is currently completing his master’s degree in Industrial and Organizational Psychology at the University of Akron. 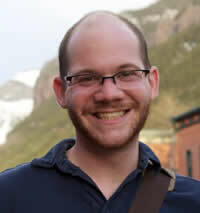 Ryan's background is in selection, training, statistics, and test development. 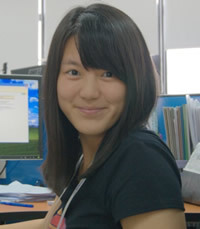 Jing Wan joined the team as an instructional design apprentice. She graduated in 2014 from Florida State University with a Master’s degree in Instructional Systems. Originally from China, Jing worked in Thailand as a Chinese volunteer teacher for two years. With a multicultural background, she is devoted to improving cross-cultural communication and leadership development training design. Jing has a passion for applying classic instructional design principles and updated technologies to create successful e-learning applications. 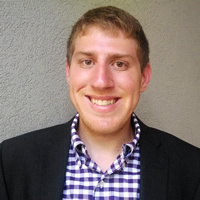 Josh Crespi was an intern with Gabrielle Consulting who completed his master's degree in Instructional Systems at Florida State University. 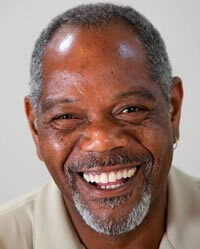 He also received his bachelor's degree from Florida State University in Information Technology. He has a background in information technology, health informatics, educational/nonprofit organizations, and theater. 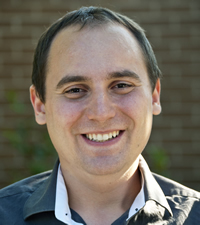 Since graduating, Josh has a successful career in instructional design. 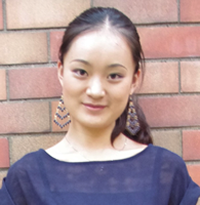 Lingyao Wang started as an intern with Gabrielle Consulting. She completed her master's degree in Instructional Systems at Florida State University. As an international student, she gained knowledge and experience in instructional systems in both the U.S. and China. She enjoys the process of troubleshooting and working in a multicutural environment. She is enthusiastic to combine her international background with any project!